Imagine yourself after a long trip arriving to your vacation destination, sitting in the lounge chair near the pool and a nice ice cold beverage to signal the start of your relaxation and enjoyment of time to reflect on life and create new moments. Much like that imagery above, Northern American capture the essence of relaxation music with a hint of pop rock behind it. Modern Phenomena is a 10 track album that encompasses a feeling of relaxation and songs revolving around the wonderment and amazement by the small moments in life. Northern American are a up and coming band who pull in musical styles such as alternative rock, 80s new wave, and so many other elements that follow in the path of bands such as The Cure or Coldplay. Signed to Hit or Heist records, which features bands such as The Crookes and Laurel Canyons, Northern American has been given the means and opportunity to create their musical landscape of relaxation and euphoric tones. 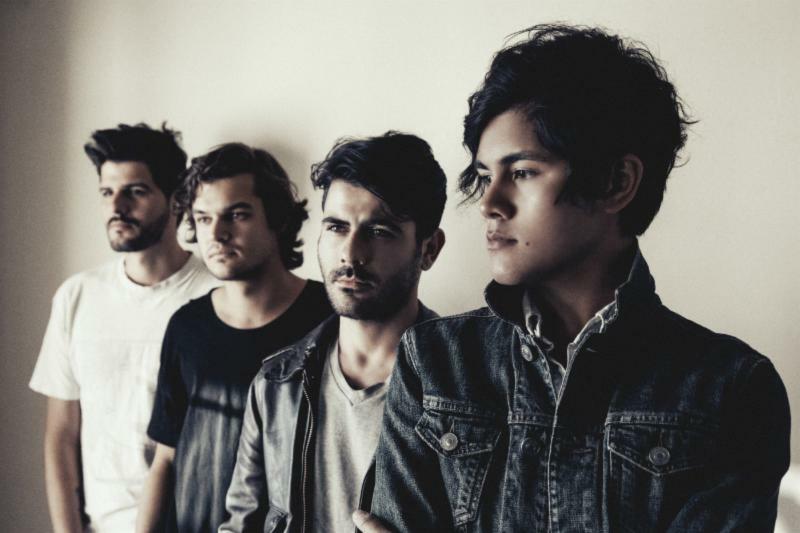 Embracing their unique styles and living in the bustling and often musically demanding city of Los Angeles, Northern American have proved worthy of receiving the Contrast Control review treatment. Somewhere Out There – Once again I can help but drift to the repeat button on this song as it so smoothly transitions fast drums and slow guitars without missing anything in translation. An amazing keyboard solo is included in this song as well that eventually drives to high point of infectious groove. Elysian – A single from the band that can be found on YouTube and Soundcloud respectively, Elysian features all of the best elements from the band from the keyboards, guitars, groovy bass lines, and subtle drums. Being the last song on the album as well brings it all to a nice finish and will have you pressing play all over again just to go through the journey of Modern Phenomena. Feel Like Whatever – The first and more adventurous track on the album, it drives through a very alternative rock sound and keeps a steady beat as the song introduces you to the idea of getting out on the road and doing whatever. No plans, maps, or destination just pure exploration and inspiration is kept in mind throughout the song. 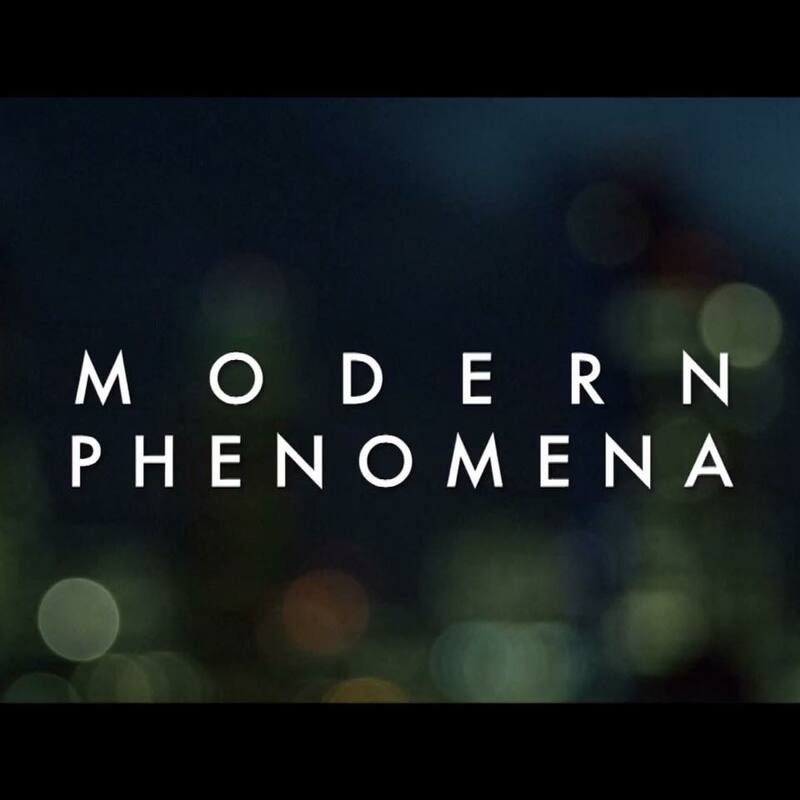 Modern Phenomena – Lovingly titled after the album this track in particular features a deep and groovy bass line that drives the percussion section into a relentless thump whether it’s through speakers or a headset. You won’t regret turning this track up and being taken away by smooth vocals and a piano that is subtly placed and looped in such polarizing fashion. So that is my take on a few of the songs on Modern Phenomena, from the endless relaxation music brings to the memorable things that can come up whether the artist intends it to or not, Northern American have create a essential album to set your summer to. Contrast Control gives Modern Phenomea by Northern American a high rating of approval. If you are looking for a good summer or road trip album, look no further and be prepared to drift away into something relaxing and fun. Personal Favorite Tracks: Modern Phenomena, Elysian, Somwhere Out There, Blue, So Natural, Feel Like Whatever. Alternative, American, Contrast, Control, Feature, Modern, New Wave, Northern, Phenomena, Review. Bookmark.